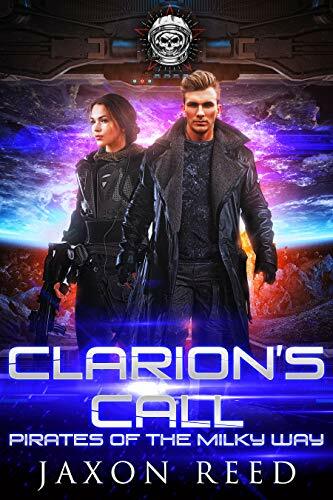 I am happy to announce the third and final book in the Redwood Trilogy is published today. 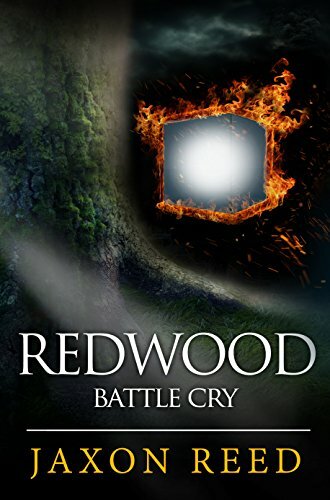 Redwood: Battle Cry marks the conclusion to my first science fiction series. It has been a long ride. I released the first Redwood book, Servant of the State in 2014. Redwood: Twelver came out in 2015. You can start the trilogy and read Servant of the State for 99 cents on Amazon, or better yet download it free off Instafreebie as a thank you for subscribing to my newsletter. I hope you enjoy finding out what happens to Marcus and Dee Dee, their friends and family. I certainly enjoyed creating their world. The sequel to Redwood: Servant of the State is out! 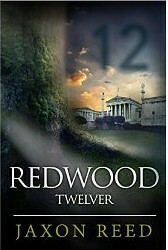 Redwood: Twelver is available exclusively on Amazon as an e-book download. Only 99 cents. It’s a been a great 6 months writing this sequel, following the adventures of Marcus, Dee Dee, and the triplets. I hope readers enjoy the book as much as I did writing it. 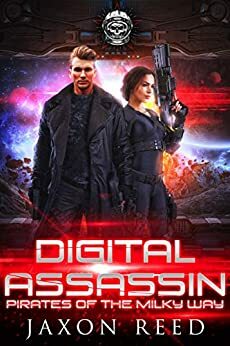 Read for free the first five chapters of my book Redwood: Agent of the State, a science fiction adventure thriller, on Goodreads or get the complete Kindle ebook on Amazon for only 99 cents. Today I’m starting a campaign to help raise funds to publish Redwood: Twelver, the second in the Redwood series. You can find the campaign here. Please help spread the word!